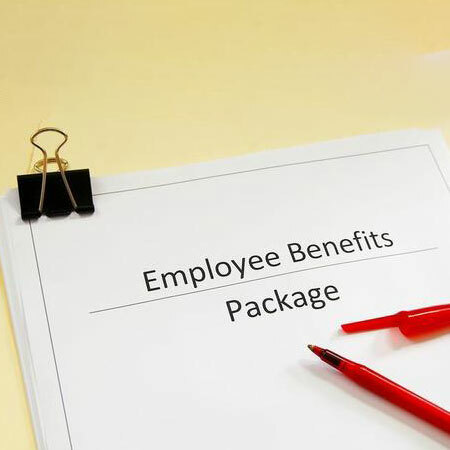 As an employee, you may be entitled to partial or full medical aid cover as part of your employment package. Some employers pay a percentage of their employees’ medical aid contributions directly to a medical aid scheme. Others offer full remuneration packages, known as cost-to-company (CTC) packages, which include the total cost of benefits such as travel allowances and medical aid contributions. In the case of CTC packages, the onus is on employees to contribute to a medical aid scheme. Payments by the company won’t exceed the agreed monetary value of the CTC remuneration package. This means that any increases in medical aid premiums that are above the annual inflation rate will have to be carried by you as an employee, rather than by your employer. What medical aid options are available to employees? As an employee, you may have access to a closed, or restricted, medical aid scheme that’s just for your company or that includes members only in your industry. Barloworld Medical Scheme, Grintek Electronics Medical Scheme and Pick and Pay Medical Aid Scheme are examples of company-specific schemes. Bankmed, GEMS and Profmed are restricted medical aid schemes that only provide benefits to bank employees, government employees and graduate professionals. Alternatively, you may use an open medical aid provider such as Discovery Health, Bonitas or Fedhealth. Not all businesses are in a financial position to offer employees company-specific medical aid cover. As an alternative, many companies partially subsidise employee contributions to an open medical aid scheme. In some cases, employees are free to choose a medical aid provider. In other cases, the employer restricts membership to a particular open scheme. There is no fixed rate at which a company must subsidise its employees for medical aid cover. Contributions typically range from 30 to 50% of employees’ monthly premiums. Employees are liable for the shortfall. Q: Is it mandatory for a company to provide medical aid for its employees? A: No. Medical aid cover is an additional perk or benefit of employment. Q: Do all employees have to join a company medical aid? A: It depends- sometimes it’s compulsory. Q: If I decide not to join a subsidised medical aid scheme, can I get money in lieu of the subsidy? A: No. Most companies will only contribute a percentage of your monthly premium. IFC provides a user-friendly guide to medical aids in South Africa. Use our services to compare open medical aid schemes, plans and loyalty programmes, or request a quote.